AI has cemented itself as a popular research area as it steadily makes visible impacts on industry and society. To be a researcher in this field in this current time is as exciting as it gets! 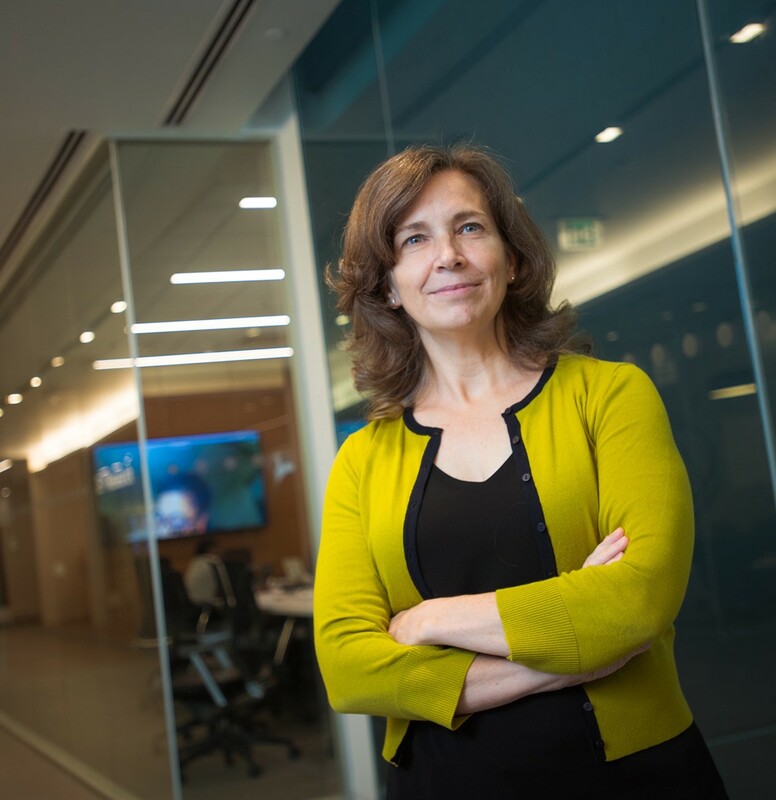 However, in AI (and many other technical fields), it is normal to be surrounded by male researchers at technical conferences, offices, and even classes in grad school, to the extent that we don’t actively think about it. 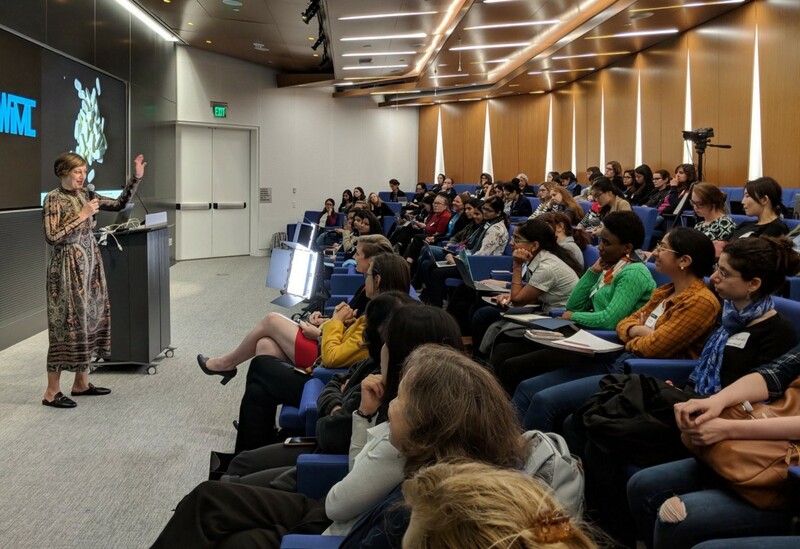 But the tables turned on October 4, when about 100 women in machine learning and AI gathered at IBM Research-Cambridge for the inaugural WiML@Cambridge event, part of AI Research Week sponsored by the MIT-IBM Watson AI Lab. It was an incredibly uplifting experience to be in a room full of women who were students and faculty from MIT, Harvard, Wellesley, and NEU, and researchers from the local industry. 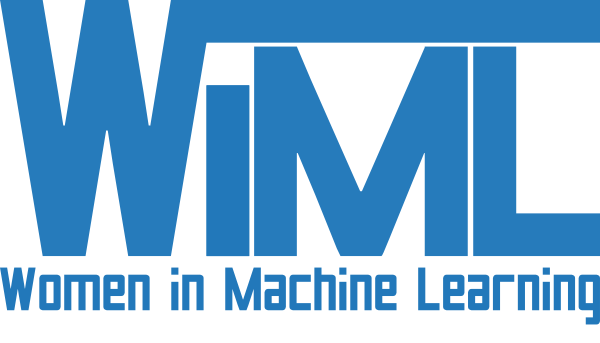 The event was kicked off by Lisa Amini, director of IBM Research-Cambridge, who announced that WiML and IBM Research AI are teaming up to form a local community in the Cambridge and Boston area and will be hosting quarterly meet-ups for women in machine learning and AI. 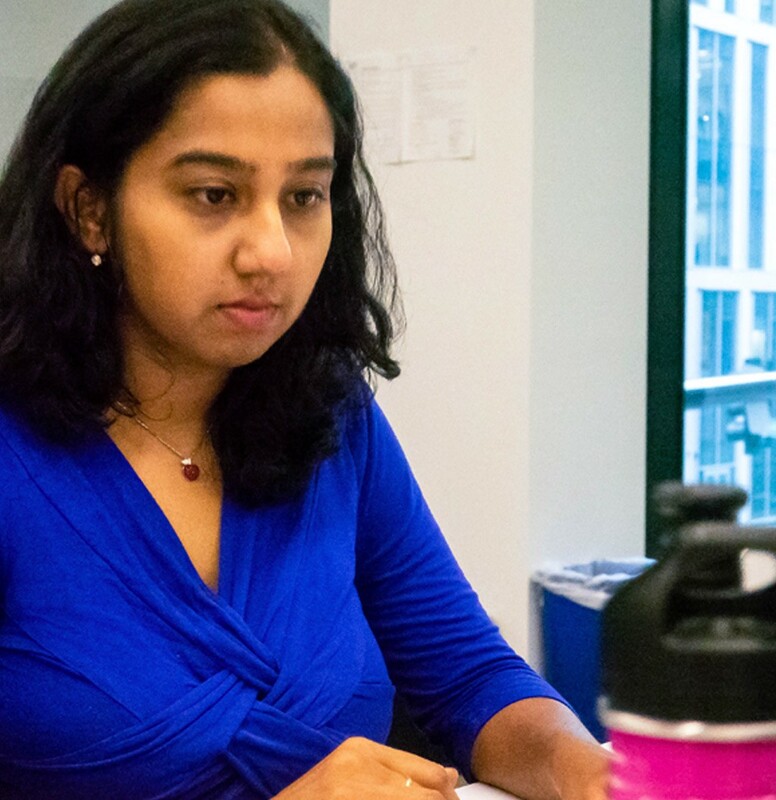 The objective of these meet-ups is to encourage women who are students, post-docs, or early-career researchers in machine learning and AI to build and navigate compelling careers by offering seminars from thought-leading women researchers and engineers and opportunities to present their own research; to meet and interact with other women in the field; and to find mentors, role models, and colleagues. The announcement set the tone for the rest of the evening, as attendees first listened to an inspiring keynote on AI for Good by Aleksandra (Saška) Mojsilovic. This was followed by Katherine Gorman’s engaging talk on how to best represent your research and technical work. Following the talks, we had a stimulating panel discussion on Next Steps and Great Leaps for AI moderated by Katherine, with distinguished panel members from academia and industry including Jennifer Dy (NEU), Vivienne Sze (MIT), Yiling Chen (Harvard), Kate Saenko (BU), Tina Eliassi-Rad (NEU), Eni Mustafaraj (Wellesley), Sravana Reddy (Spotify), and Janet Slifka (Amazon). Each of the panelists put forth a unique perspective while discussing opportunities for women in the field and the next steps for AI (where fairness and ethics of AI was a hot topic). The event culminated in a round-table discussion session, where several technical and career round-tables were chaired by our panelists and researchers from IBM. The round-tables were a big hit, with several attendees saying they were inspired to network with fellow machine learning researchers, discover new research areas and career possibilities with their research areas, and even seek mentorship. The event left me with a sense of kinship and gratefulness for the amazing local community for women in machine learning and AI that I look forward to meeting frequently.